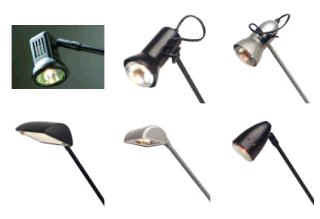 These clip on spotlights for banner stands are ideal for roll up banners. 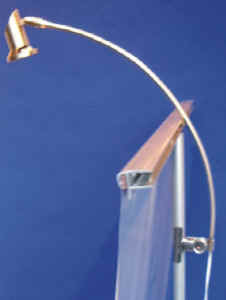 The head of the spot light swivels almost completely around and inwards and outwards from the banner stand. 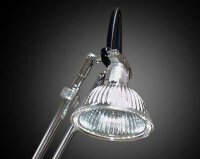 50watt low voltage spotlight designed specially for use with banner stands and rollups. 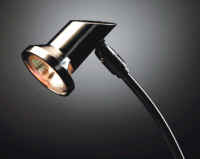 50watt low voltage spot light light designed specifically for use with roll-ups and banner stands.